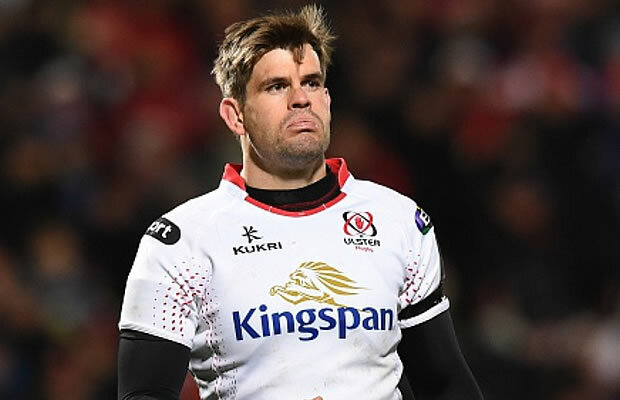 Ulster have confirmed that they have signed a contract extension with South African flyhalf Louis Ludik which could see him playing for Ireland. Ludik’s signing comes as rumours are circling that Ulster are preparing to announce the signing of another South African in Ryan Kankowski. The 29-year-old South African Ludik, who has had previous spells with Super Rugby teams the Lions and the Sharks, as well as a stint with Agen in France, will become Irish-qualified next summer. 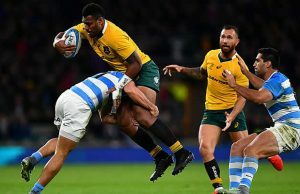 Ludik’s consistency and versatility have been a major asset to Les Kiss’ squad; he has played outside centre, wing and fullback for the Province over the past 18 months. He started 24 games last season, while he has made 11 starts so far this term. 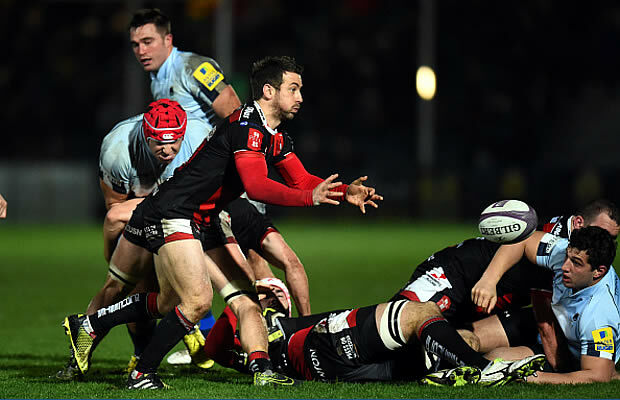 He has scored five tries in his Ulster 39 appearances to date. The news follows the announcements that Charles Piutau, Rodney Ah You and Kieran Treadwell will join Ulster this summer, in addition to the recent re-signing of Franco van der Merwe. Commenting on his new contract, Ludik said, “I feel very blessed to be staying here at Ulster. I’ve thoroughly enjoyed my time here so far as it’s a really nice environment to be in. The people are awesome; they are welcoming and friendly and they have made us feel very much at home. “There’s a great atmosphere in the squad and the professionalism of the whole organisation is fantastic. I’ve no doubt that the future is bright here at Ulster and it’s something I want to be involved in. “Re-signing Louis Ludik is a fantastic outcome for Ulster Rugby as he provides so much to the Province both on and off the field. As Louis becomes Irish-qualified in the summer of 2017, I want to thank the IRFU and David Nucifora for understanding the very clear rationale for allowing us to retain his services. “Louis has been one of the most consistent performers for Ulster over the past 18 months. His attitude and commitment have been exemplary, becoming an excellent role model for the young backs currently coming through our pathway. “He has been excellent as the last line of defence and he repeatedly forces himself over the gainline in attack. When you add the versatility he brings, this will give us plenty of exciting options next season.